'Trust', the big 'T' word! Many theorists prescribe that you must build trust in negotiations. But practically, is trust necessary? And in your last difficult business dealing, how really trusting were you of the other side? In your workplace, do you trust that staff member who (previously) let you down? Clearly many international and domestic negotiations have to be undertaken in what amounts to major degrees of mistrust. Stop reading for a moment and ask yourself: what is 'trust', and how do you know when you have it? Probably you will answer that it's something to do with being able to rely on others acting as they say they will. It is also having them accept that you will act as you say you will. Trust is missing when we cannot be sure of this. More than anything, trust is based on feelings. It's an emotional response, and how to manage this mood is a very important negotiation skill. 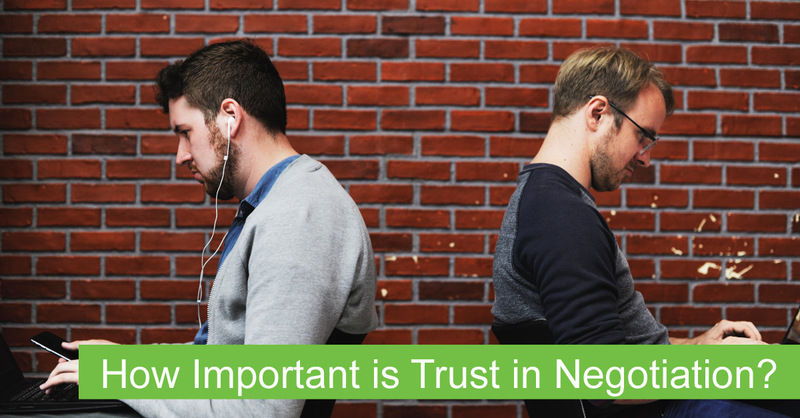 Many negotiators consider trust or lack of it as being a single continuum running from high trust to high mistrust, yet more recent research suggests that 'trust' and 'mistrust' are in fact separate constructs. Interestingly, you can have both at the same time. However, with the negative being stronger, there is more to be gained by focusing on how to reduce mistrust (rather than building trust). 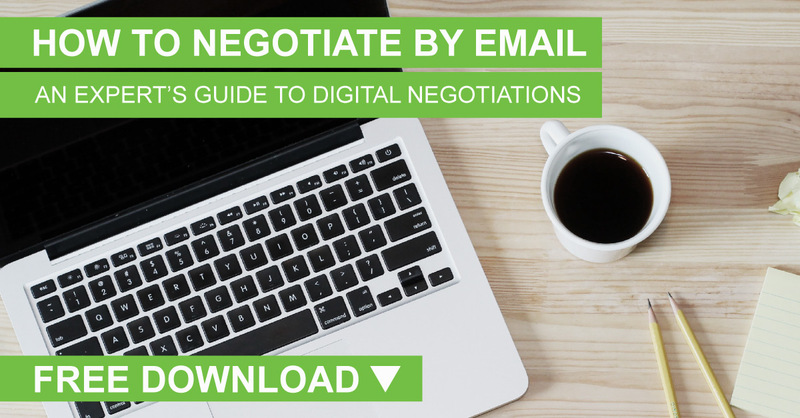 Note this is somewhat counter-intuitive and not what many negotiation texts recommend! So how do we do this? In the ENSI view, the key is to focus on building predictability. Avoid having discussions with the other party about their lack of trustworthiness as this is unlikely to help achieve your objectives. Rather focus on developing compliance mechanisms that will lock-in the other party's commitment. Then carefully confirm commitment to these at the personal level.